And so much so that company President, Bob Lepisto says we're now one of the leading markets globally in passenger growth aboard its SeaDream I and SeaDream II in the Mediterranean during the Northern Summer, with over ten per cent of guests sailing that region now coming from this country... and with sales in Australia for 2015 already up an amazing 13% on the same four months of last year. The two SeaDream mega motor-cruisers each have just 56 staterooms for a maximum 112 guests served by 95 crew and Mr Lepisto says one of the great attractions for Australians is SeaDream's philosophy of "elegantly casual," that whilst 5-star does not require suits, jackets, ties or ball-gowns at any time aboard. "Since we began selling into the Australian market place 12 years ago, we've carried Australians in the Mediterranean, the Baltic and Northern Europe, the Caribbean, two great seasons on the Amazon and one in South-east Asia – and including five exclusive-use charters by corporates and individuals, as well as thirty-five major groups of 40 or more, a third of whom have re-booked in subsequent years. "Equally we've had individuals sail multiple times including one Sydney couple for a total to date of 157 days, another 142 days, and quite a number of guests for over 100 days. 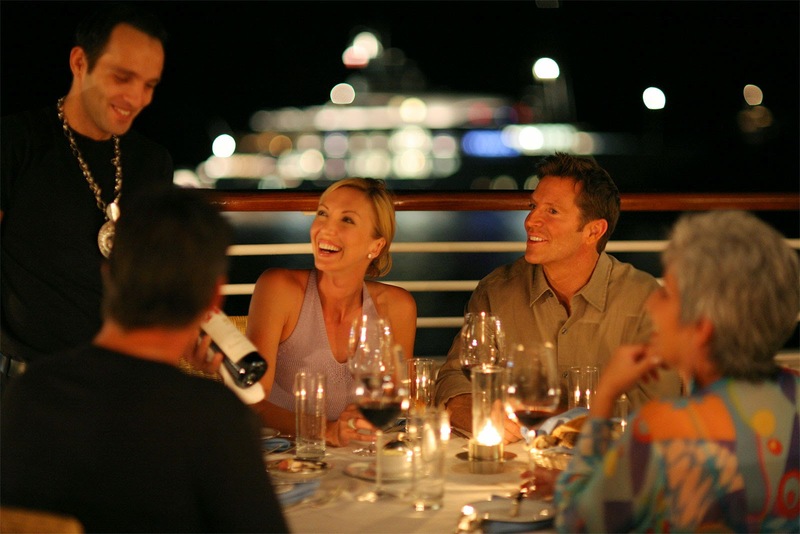 We've also had Australian adult families book up to 10 staterooms at a time, and couples who have enjoyed a special time renewing wedding vows aboard." 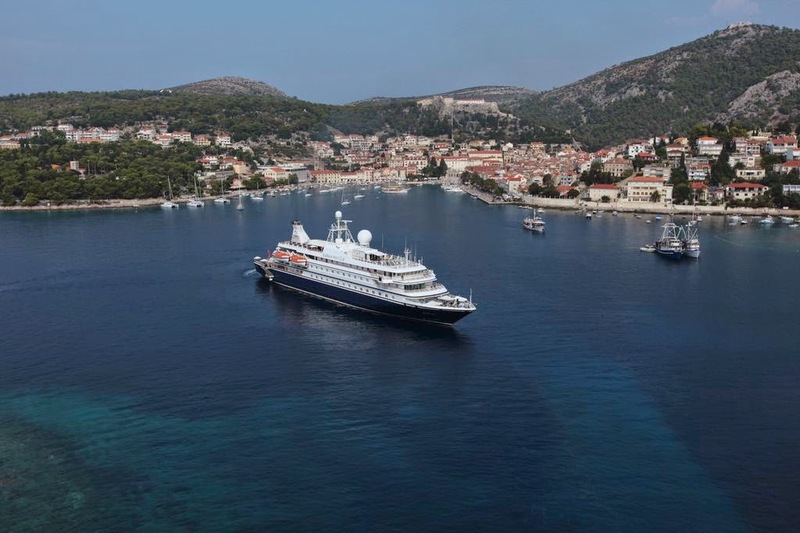 Mr Lepisto said SeaDream's growth in the Australian market had been driven by loyal travel agents as well as word-of-mouth by enthusiastic Club Members (past guests) to friends and relatives. "SeaDream likes having Australians onboard and they certainly seem to like us, and I think they will also be especially interested in our upcoming new wine voyages." 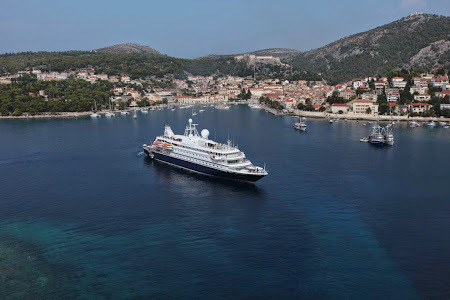 As well, Mr Lepisto added, a wide diversity of small ports in the Mediterranean and Caribbean were particularly enticing to many guests because larger cruise ships simply cannot get into them. "Many have told us it's these ports and the boutique and intimate nature of SeaDream that gets them aboard time and again." Australians also enjoyed SeaDream's pricing philosophy that included premium bar drinks and wines, use of a golf simulator with 30 international courses, a state-of-the-art fitness centre, mountain bikes for shore use, power and sail water-sports where permitted, crew gratuities and port charges and taxes. 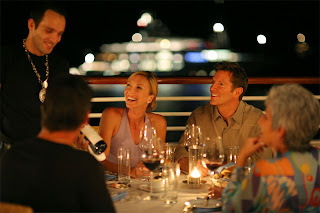 For more details, call Cruise Express on 1300 764 509 or visit www.cruiseexpress.com.au.